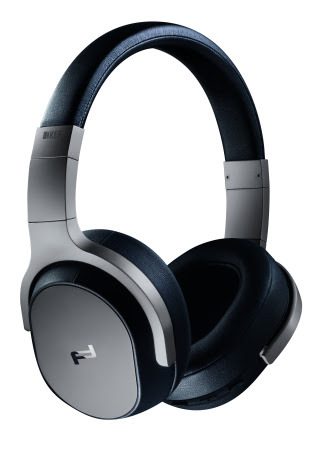 Singapore | 9 November 2017 – Exclusive lifestyle brand Porsche Design and KEF, one of the originators of British high fidelity sound have expanded their range of Red Dot award winning products to include the SPACE ONE WIRELESS Active Noise Cancelling Headphones, and sleek black editions to their MOTION ONE Bluetooth® Earphones and GRAVITY ONE Bluetooth® Speaker. 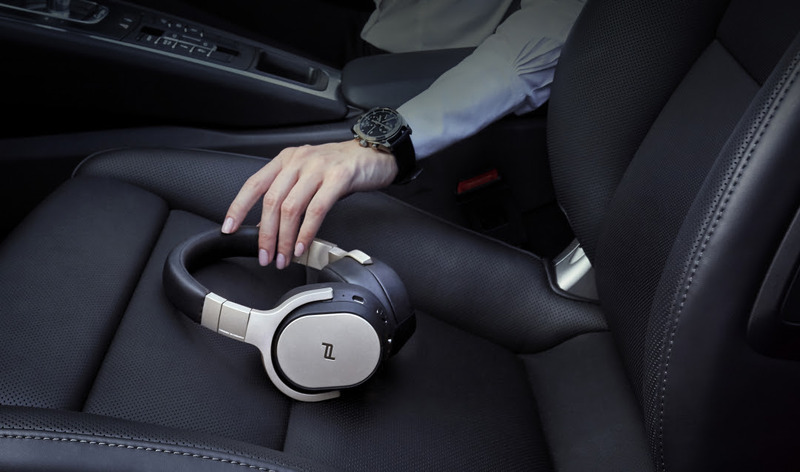 These new additions provide greater convenience, and new choices for the hi-fi sound seeking business executives on-the-go. SPACE ONE WIRELESS brings effortless Bluetooth connectivity to the Red Dot Best of the Best award winning SPACE ONE, delivering high quality music listening to users more easily and more conveniently than ever. Equipped with advanced Active Noise Cancelling technologies, external noise is eliminated while maintaining the hi-fi integrity of the original recording. SPACE ONE’s elegant design has been refreshed and refined with a dark, high gloss inlaid Porsche Design logo placed on the earcup flap, creating a stylish look that demands every day wear. Bluetooth® aptX™ connectivity delivers CD-like quality sound, combining 40mm full range drivers, large 20mm neodymium magnets, and a lightweight CCAW voice coil to ensure crisp, spacious and dynamic sound. 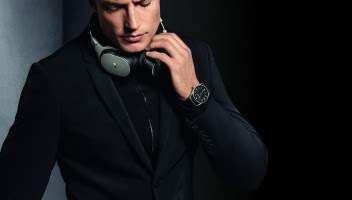 Music can be enjoyed wirelessly for up to 30-hours with Active Noise Cancellation and Bluetooth switched on. 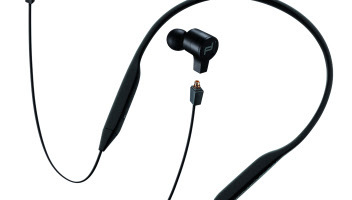 An extra audio cable with a microphone is also provided for both the enjoyment of High Resolution Audio and for continued listening without battery power. Clarity matters, especially during business calls. Clear voice capture technology amplifies the voice while supressing ambient sound so that every word is heard whether indoors or out. Porsche Design and KEF are introducing svelte matt black editions of its Red Dot winning MOTION ONE Bluetooth Earphones and GRAVITY ONE Bluetooth Speaker. 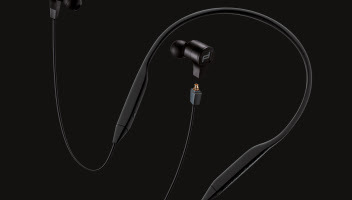 The minimal styling of the Black edition MOTION ONE in-ear headphones allows them to match with any outfit, while the seamless aluminium housing of the GRAVITY ONE exudes quality and finesse. 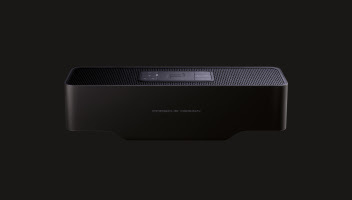 The new additions to Porsche Design Sound range provide discerning listeners with headphones and a speaker that meet their demand for sound quality and their desire for elegant, sophisticated design. SPACE ONE WIRELESS retails for SGD 629 including GST. MOTION ONE Black retails for SGD 399 including GST. GRAVITY ONE Black retails for SGD 599 including GST. The Porsche Design audio trio are available immediately at KEF Singapore flagship store, and selected authorised retailers in Singapore. Porsche Design is an exclusive lifestyle brand founded in 1972 by Professor Ferdinand Alexander Porsche. His mission was to build a company that takes the principles and spirit of Porsche beyond the automotive world. 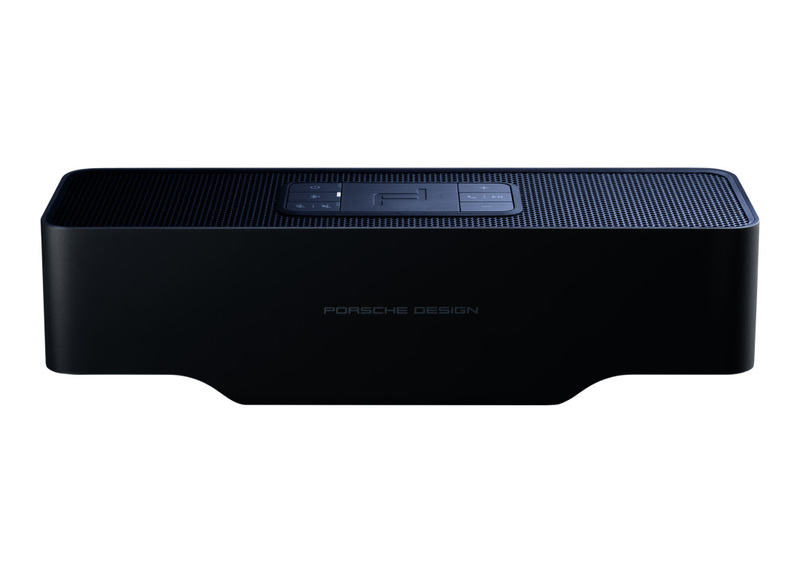 All Porsche Design products stand for precision and perfection, smart functions, refined functional design and boast an impressive level of technological innovation. Created and designed by the legendary Studio F. A. Porsche in Austria and brought to life by carefully-selected manufacturers. Porsche Design products are sold worldwide in over 140 Porsche Design stores, high-end department stores, exclusive specialist retailers and the official online store (www.porsche-design.com). 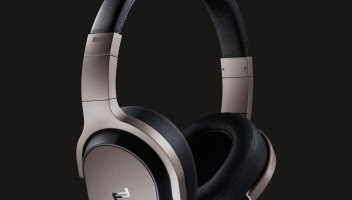 Visit: www.kef.com for more about KEF and its products. It’s Official, Huawei Mate 10 Is Out!